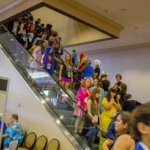 Katy, Chris, and Joe headed off to AnimeFest 2017 in Dallas, Texas! 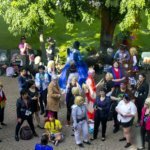 Check out their review of the convention! 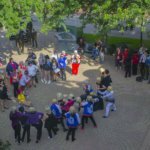 To finish off the convention season for us here at Yatta-Tachi, we went to AnimeFest 2017 last month. 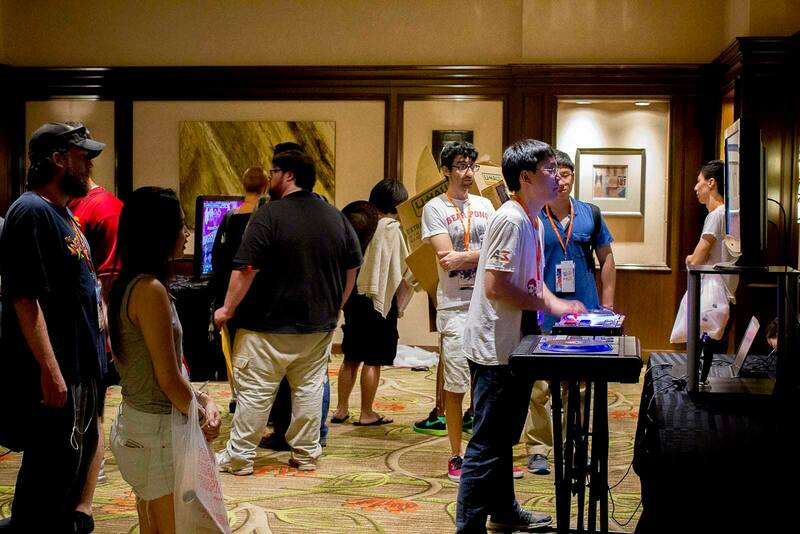 This time around, we brought our assistant editor, Joe (who hadn’t been to an anime convention before), with us! 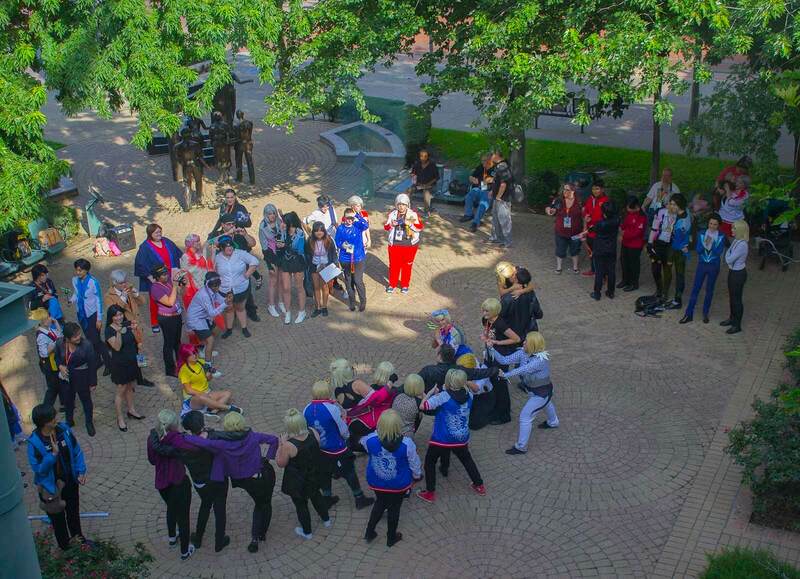 AnimeFest was founded in 1992, only two years after A-Kon was created. 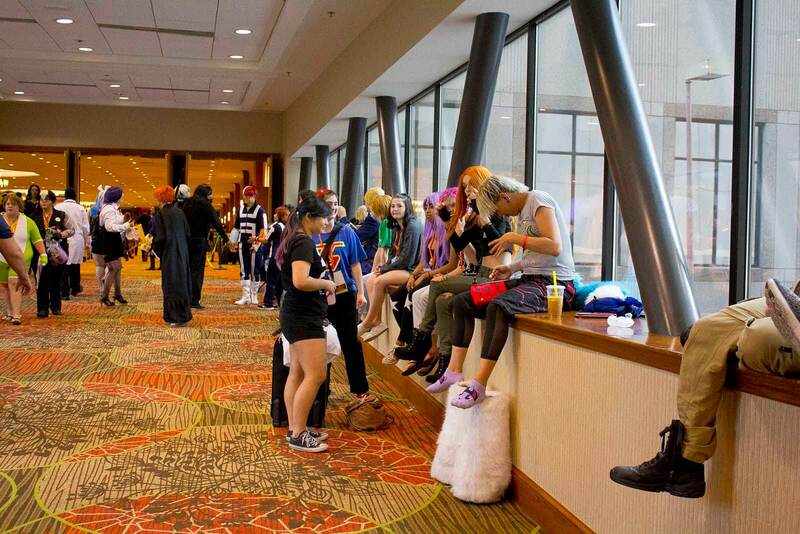 Both conventions are based in Dallas, Texas, and each easily pulls in a large number of attendees. 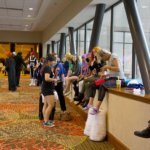 AnimeFest had 10,751 attendees last year (source: AnimeFest.org), while A-Kon brought in 32,639 attendees last year (source: Project A-Kon Wiki). 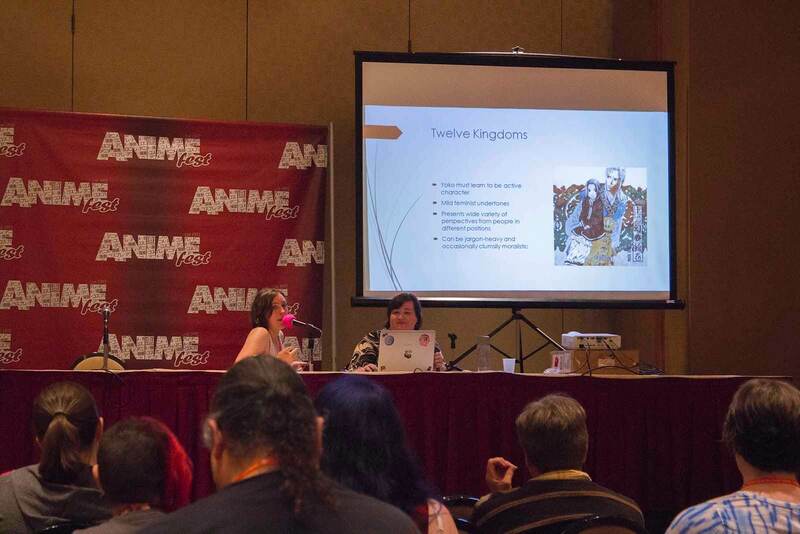 Compared to previous years going to AnimeFest, we were able to take part in several panels & events! Below are the ones we attended! Live Drawing Relay – Several of the Japanese artists did a drawing relay where each person starts drawing and after two mins, the drawings are passed to another guest to continue the drawing. Cosplay Contest – You can see the pictures from the Cosplay contest here. 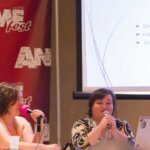 This year we had the opportunity to conduct SEVEN industry guest interviews, which we will start publishing throughout October in our “Hi, I’m…” interview series! Below is a list of people/groups we interviewed! The ones with (*) are personal experiences from my staff and I being Press. While they shouldn’t deter you from going to the convention, they are something that only applies to Press, which might need to be taken into consideration. A lot of places to eat nearby. We used Yelp to help us find out what is open, plus they had food trucks up in front of the hotels. Mobile app for personalized scheduling, which is kept up-to-date! Super handy! 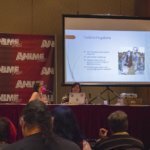 Unique Panels: There were a ton of panels I wish I had the time/opportunity to go to! Friendly staff! Several staff members went out of their way to help us and guide us to where we needed to go. We had no problems getting our badges and getting set up. The convention is very well organized (for the most part). 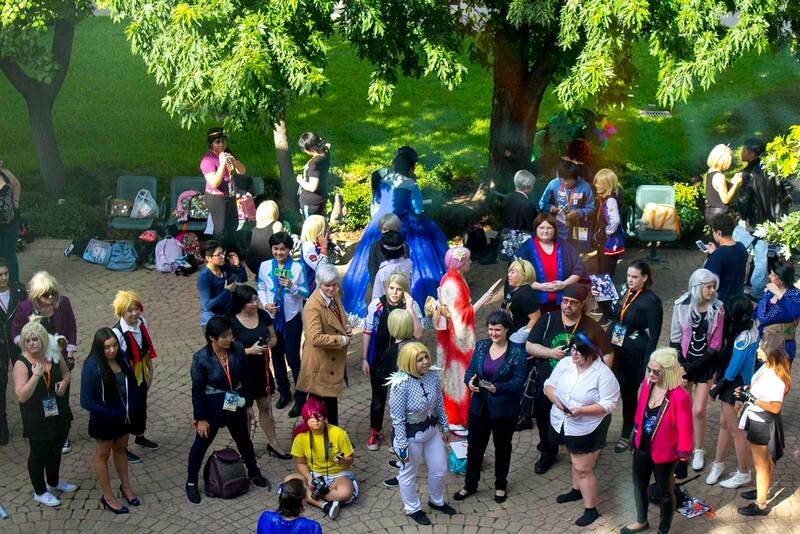 Got to meet a ton of AniTwitter folks! The temperature of the convention fluctuated from cool to nose dripping cold. Be sure to bring a light jacket that you can carry around and use when needed. Parking can add up to be rather pricey if you’re not staying at a nearby hotel. We actually saw the parking price double for nearby parking lots during the event. I highly suggest driving around and scoping out the prices before parking. Another alternative is using the city public transportation systems, such as the bus or DART rail (Dallas Area Rapid Transit). There’s a DART stop right next to the hotel, which is super handy. We were not staying downtown, so we probably should have done this instead of using paid parking. We also could have used Uber or Lyft and saved ourselves some money to spend at the convention. Anything Yuri!!! On Ice related (panels, autographs, etc) was a hot mess. We went to the first panel but ended up bowing out so that other people could get a seat at the others. 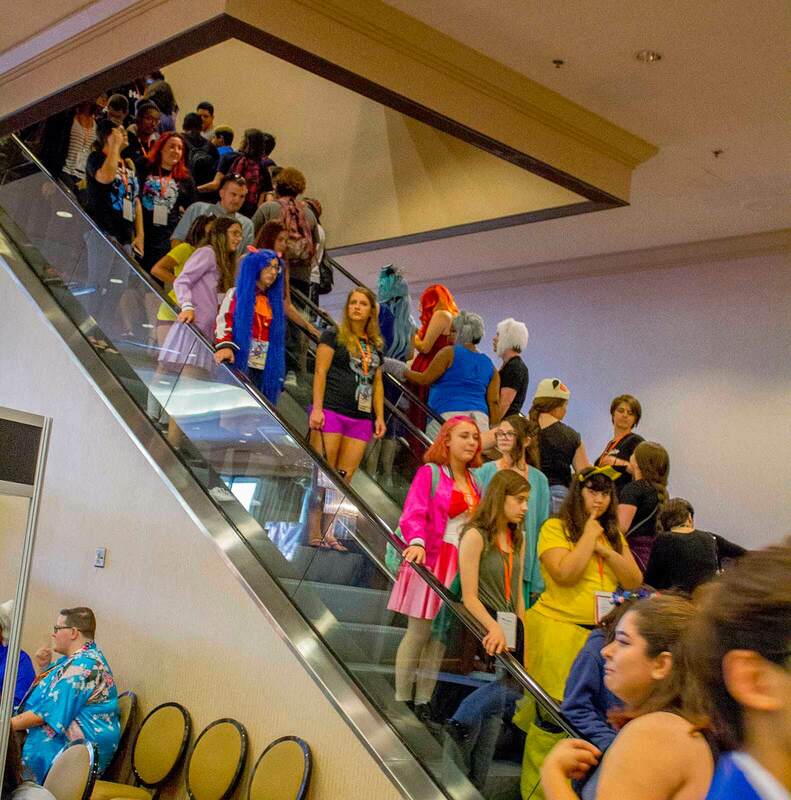 I don’t think the convention had any idea on the size of the fandom and turnout. 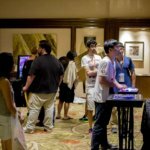 Noise from events taking place in the Main Event room overpowered the Japanese industry panels taking place in the neighboring rooms. It was rather difficult to hear the guests, and was highly disruptive. This has happened every year that we have attended, but it never fails to sadden us that it hasn’t been amended. 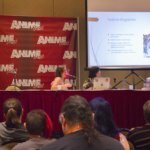 AnimeFest seems to consistently outdo themselves when it comes to Japanese industry guests and panels, and has always been an enjoyable convention for us. 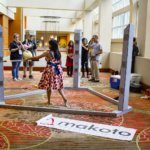 We did run into a few hiccups when it came to obtaining our press passes, but that seems to be a normal occurrence at conventions. 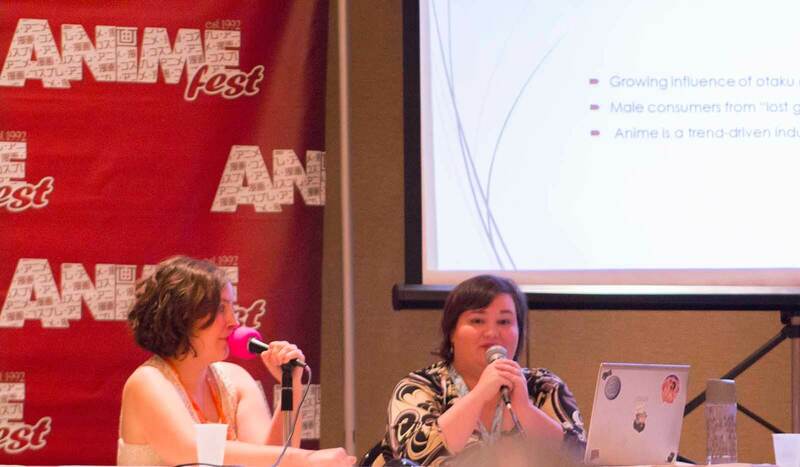 We couldn’t be more thankful that AnimeFest gave us the opportunity to interview the guests. All the guests we met were amazing and inspirational. 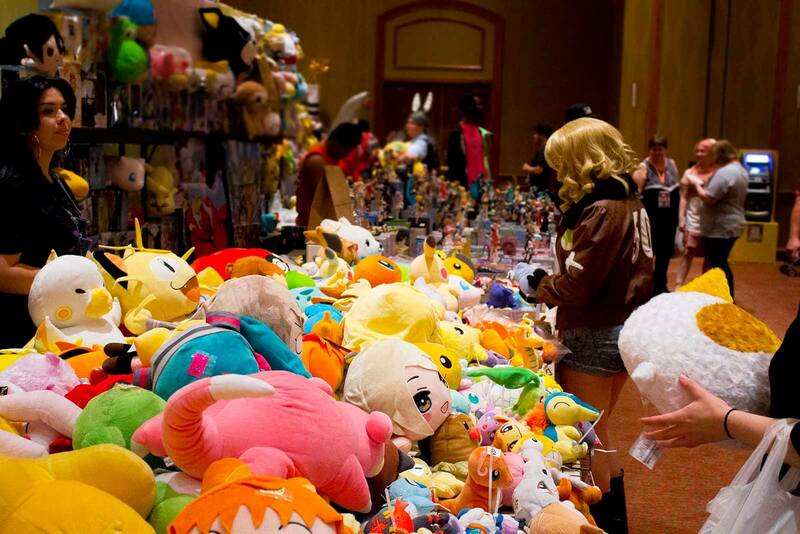 We asked Joe afterward on his thoughts of going to his first convention. 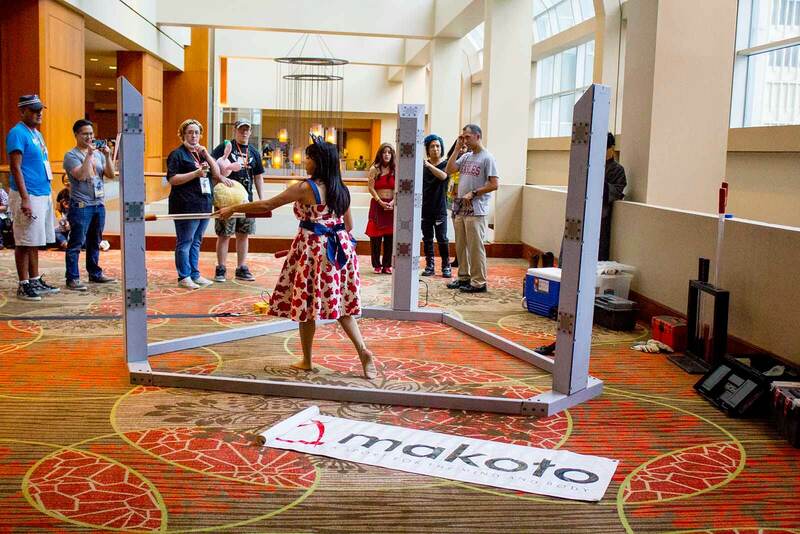 “It was a good experience! A bit overwhelming because I had never been to something like this, but the atmosphere was good and seeing everyone be excited about all of the things was refreshing.” We were all a bit worn out by the time Sunday rolled around, but it was a great experience and time for us overall. 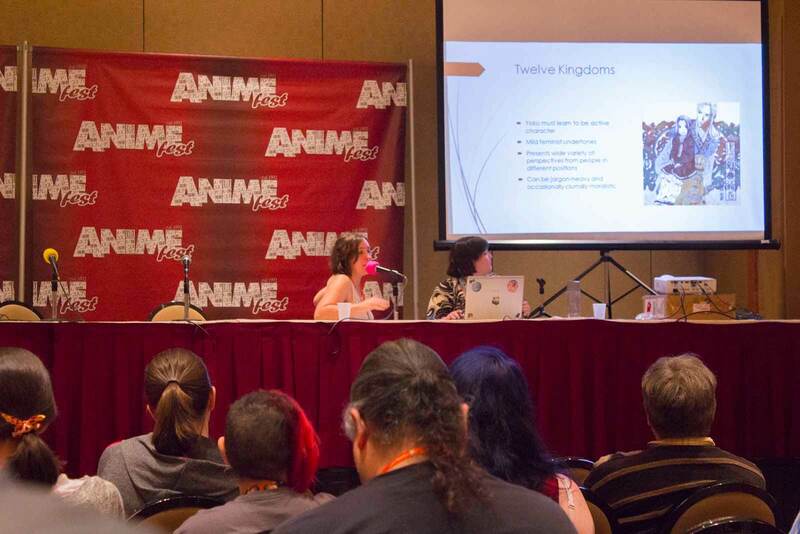 If you’re wanting a convention that focuses more on getting Japanese guests, does not have as big of a crowd compared to A-Kon, and offers an endless bounty of panels, then I highly suggest going to AnimeFest. You will not be disappointed. 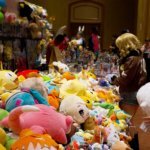 Did you attend AnimeFest 2017? Let us know in the comments below how your experience was!